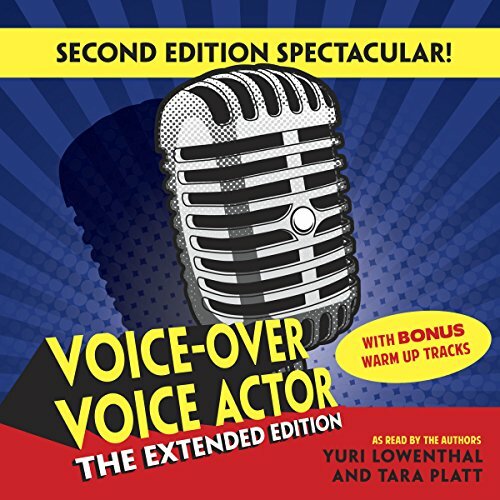 Showing results by narrator "Tara Platt"
Interested in pursuing a career in VO? Curious what goes on behind the scenes in a business where people talk funny for money? This updated edition of the award-winning audiobook offers a fun and comprehensive look at what it takes, what goes on, and what it's like behind the mic from two (still) working pros who started from scratch.